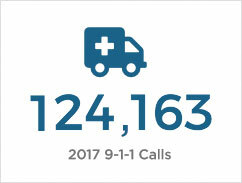 SBRPCA provides 9-1-1 Dispatch Services to the cities of Gardena, Hawthorne, Manhattan Beach, Culver City, El Segundo, and Hermosa Beach. 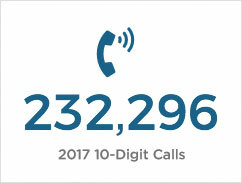 to send text messages to 9-1-1. 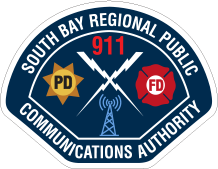 The South Bay Regional Public Communications Authority offers exciting and rewarding career opportunities to dedicated and highly motivated individuals. Those who join our team as a protector of six Southern California cities enjoy excellent salary and benefits while working in a state-of-the-art facility. We are currently seeking candidates for the position of 9-1-1 Communications Operator. All correspondence to applicants will be via email. Make sure your correct email address is included in your application. Resumes are not accepted. Please use the button below to apply. Need to request information? We provide access to public records, except those documents which are exempt from disclosure by express provisions of law or considered confidential or privileged under the law. 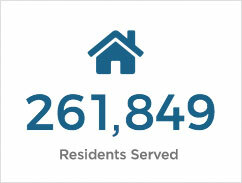 During an emergency, police and fire responders are there to help you. 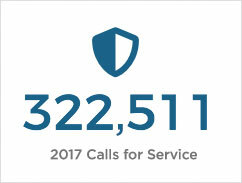 However, in the event of a major disaster, police and fire personnel may find it necessary to prioritize calls in order to help those in life-threatening situations. In order to help keep emergency responders available for those in dire need, for your own safety you should be prepared for emergencies.